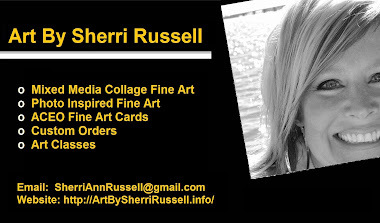 Artwork was inspired from a memory Sherri had while out fly fishing for trout. 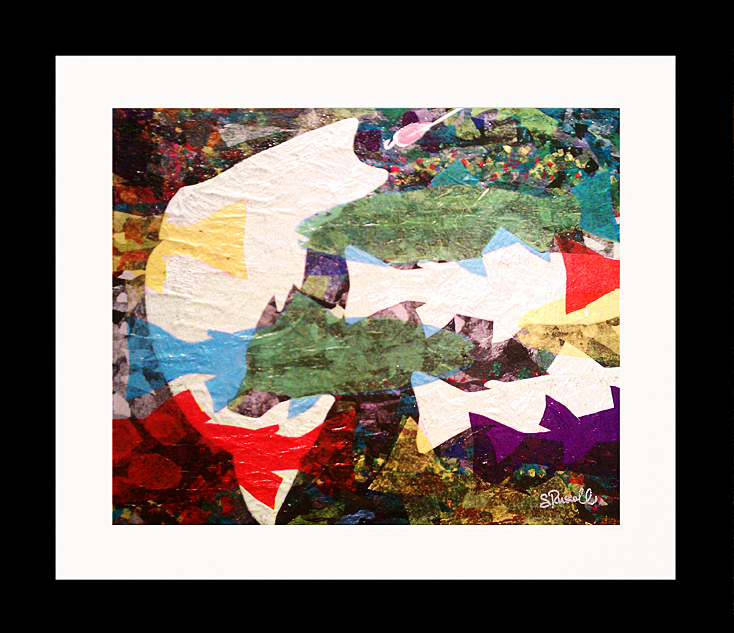 This 21" x 25" framed canvas was created by using multiple layers of vibrant colored tissue papers and acid free glue are placed on a canvas and then sealed with a UV resistant coating. The tissue paper layers often appear transparent and provide a natural motion and display a spectacular array of colors when viewed. MMCA has a very distinct look and will surely generate interest and conversation by viewers when displayed. Sherri has spent many years experimenting with materials and solvents on prototype samples to ensure the tissue colors stay true.